Growing long hair can be a challenge. I experienced this myself for years. Little did I know, I determine the fate of my hair. I wanted long hair so I searched for answers. What I found were pages and pages of information. I broke it down to just six simple steps to long, healthy hair. Believe it or not, water has a huge impact on the health of your hair. Drinking at least 8 glasses a day will ensure your body stays hydrated and help to regulate your circulatory system. That in turn, feeds your hair follicles and then stimulates hair growth. Imagine your hair not growing because you’re dehydrated. Stay hydrated my friends. 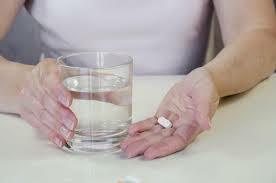 When it comes to a conditioning treatment, most products lying around the house will work. What that means is that you have options. Don’t limit yourself to the most expensive product on the shelf. Get creative and get the results you want. 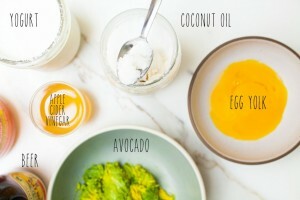 Here is a personal favorite recipe of items you can blend for a homemade conditioning treatment. Use what you have… that’s the fun part. An egg yolk will work solo if you desire. 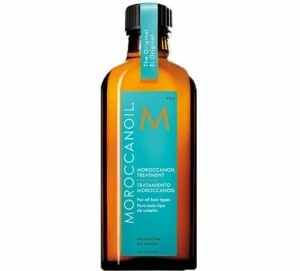 If your willing to spend a little extra cash, Moroccan and argan oil are guaranteed to give your hair just what it needs. 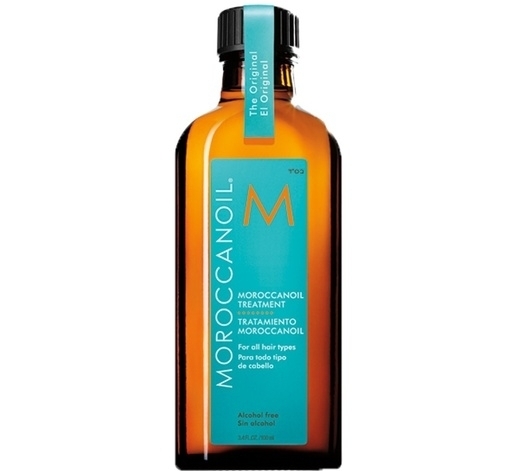 The oil strengthens and conditions hair and gives it a nice healthy shine. That’s right… Not only will you save money on all the extra shampoo and conditioner you won’t be using, you’re hair will actually benefit from the extra oils. 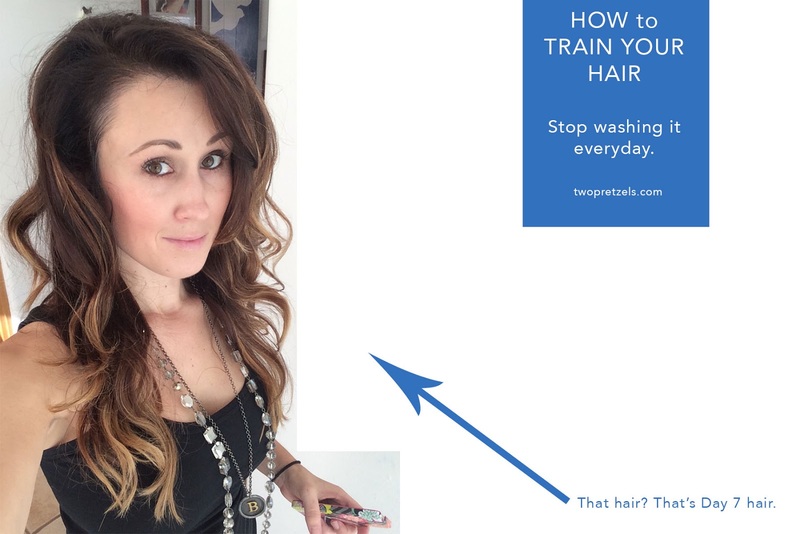 So you might say, “your hair gets greasy too fast and you have to wash it more often,” or “I workout.” I said the same thing. In the beginning, you may be looking and feeling a little greasy, but trust me it pays off. You’ll find ways of styling it so it doesn’t show as much. Before long, your hair will reward you for your patience. 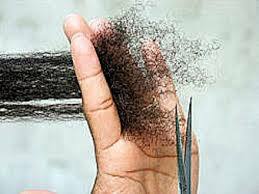 Trim those ends every 6-8 weeks. Trust me on this one. In order to stop split ends, you must schedule in a routinely trim. Now, the key word here is split ends. 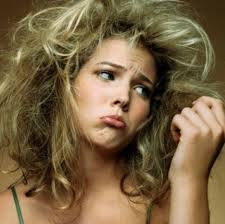 Split ends are known for sticking out and making your hair appear frizzy or damaged and causing hair to break off. Now this ties into drinking at least 8 glasses of water a day. Your diet plays a huge role in the health of your hair. When you feed your body the nutrients it needs, your body gives back by reflecting in the health of your hair, skin, and nails. In addition to eating lots of fruits and vegetables, there are 8 recommended foods by Harvard and Yale Medical School-trained nutritionist Jayson Calton, PhD and licensed nutritionist and fitness chef Mira Calton, CN are as listed. You’re not limited to these 8 options, remember you have choices. If none of these foods appeal to you then you can easily pop a daily multivitamin. 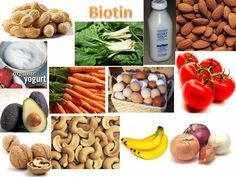 Biotin is good for hair and nails but beware of the possible side effects (skin breakouts). If you are having trouble growing your hair out and use a hair straighter or hair dryer regularly, then you might feel like a dog chasing its tail. Don’t panic, you don’t have to throw out your favorite hair products. 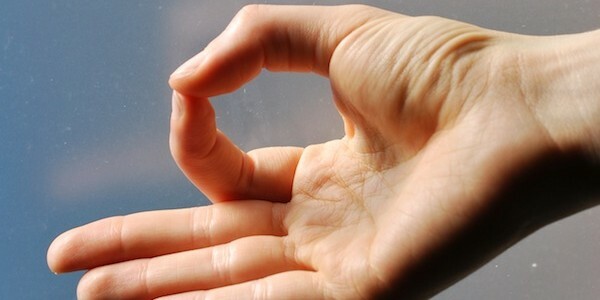 Instead, you can compromise by adding in a little protection. After all, you do love your hair.. And when you love something you want to protect it, right? I think we’ve all seen this before. 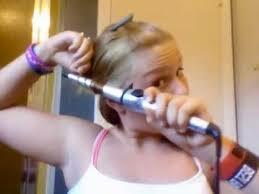 A young lady is giving a tutorial on how to curl you hair. After pressing her hair in her curling iron. 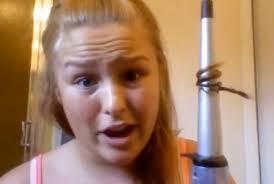 She removed the iron with a clump of her hair. Moral of the story: Learn from others mistakes and tips. Treat your hair like silk. Brush it gently, trim it carefully, and wrap it up before bedtime.